I have been a crafter for many years and involved in paper craft and card making for just about as long. 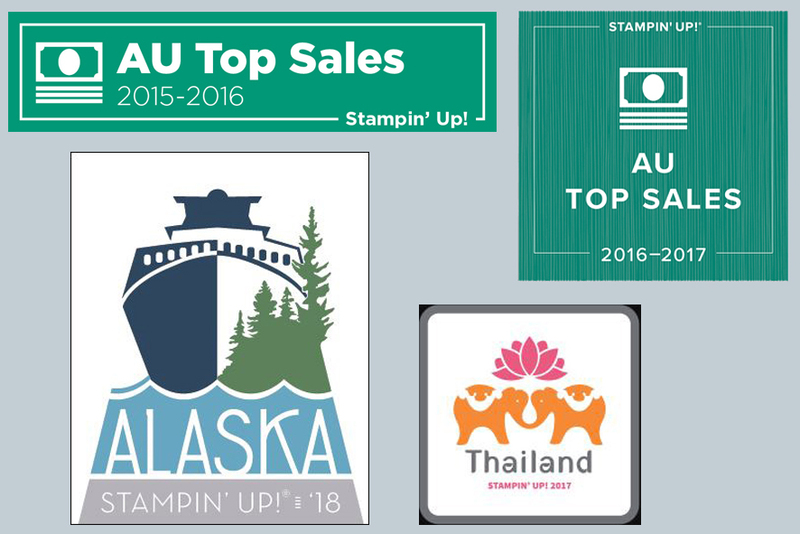 I was first introduced to Stampin’ Up! back in 2006 not long after Stampin’ Up!® first came to Australia. 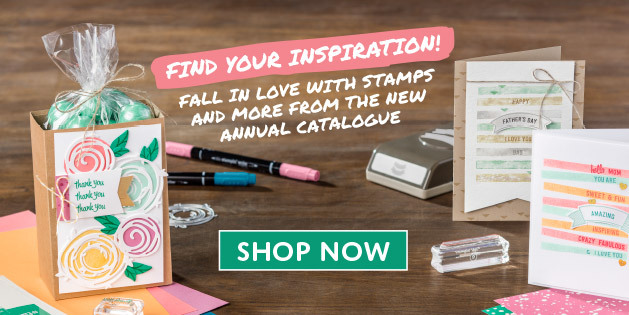 I fell in love with their products and I have been an Independant Stampin’ Up!® demonstrator every since. I enjoy sharing my passion for paper crafts and run a number of classes focusing on new and different techniques, stamping clubs and other special classes bringing people together to create and have fun. Many of these classes are more than just stamping classes but an opportunity to hang out with other keen paper crafters, make some projects, and enjoy a good chat. I have a range of classes catering for beginner to advanced stampers, so if you are in the Canberra region and interested in joining a class, please contact me and I will find the right class for you. With my blog I would like to share card and paper craft ideas using the Stampin’ Up! products and the various techniques that I use to make beautiful projects for all occasions. For each of these projects I will include what I used and a link to my online Stampin’ Up! store so you can purchase the products to make your own. So if you want to follow my blog hit the ‘follow’ button at the bottom of the page and you will be notified of new posts.